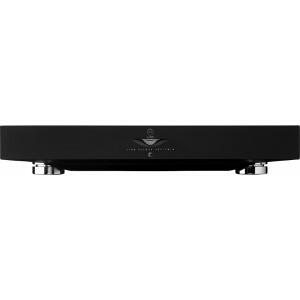 Flagship Klimax Twin offers 2 channels of Chakra amplification and a Dynamik Power Supply; machined-from-solid, this is Linn's highest performing stereo amplifier. Earn 7700 loyalty points when you order this item. 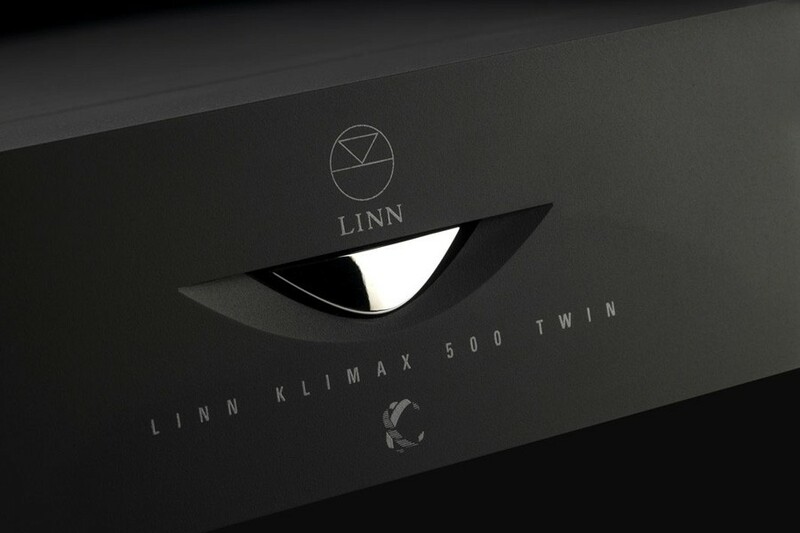 Linn Klimax Twin Power Amplifier is designed to deliver stereo perfection; it delivers two channels of Linn's patented Chakra amplification, a machined-from-solid enclosure and a Dynamik Power Supply make it their highest performing stereo amplifier. Only a pair of Klimax Solos can power your system more effortlessly. Just like the Solo, the Twin uses a machined-from-solid enclosure not only to look good, but also to provide electrical and mechanical isolation between the audio and power supply boards. 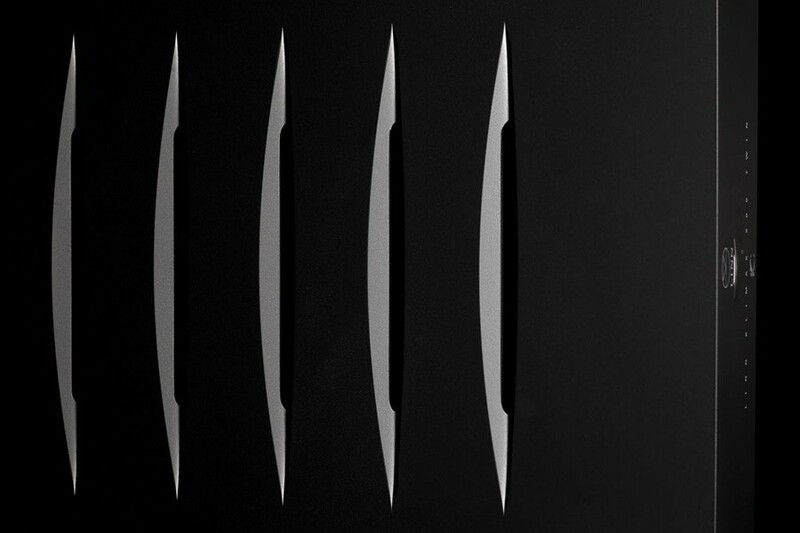 The Chakra topology offers significantly increased power, reliability and efficiency, with less heat and distortion than conventional designs. Use one Twin for a passive stereo set-up, and add more Twins to multi-amp your speakers or upgrade to a fully Aktiv set-up, connected to Klimax Exaktboxes.